FLORENCE, SC (WMBF) – A Florence city councilman said he plans to file with the Republican party for the open SC House seat at the end of the month. 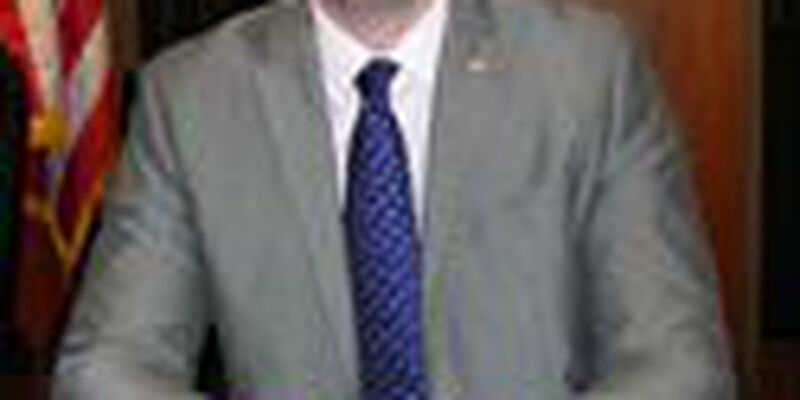 Rep. Kris Crawford resigned from his seat Tuesday, one month after being elected to a fifth term. Robby Hill, 32, said he believes the seat would be a "unique opportunity to help out the community." He said by filling the seat, he would "fill a void." He said he wants Florence well-represented in the state. Hill has served on city council since 2012. As an entrepreneur, he started his company, HillSouth, at the age of 17. "Supporting the growth of new businesses has been my goal as city councilman," Hill said. He also said by filling the House seat it would be a way to give back. "Florence gave a lot to me...[Florence] took a chance on me," he said, in reference to starting HillSouth at a young age with "little credentials but lots of experience." Hillsouth is based in Florence, with offices in Columbia and Myrtle Beach. The filing period for all candidates interested in holding office is December 26 – January 5.